Luxury bright corner-unit overlooking Brenman Park with an abundance of natural light. Newly renovated gourmet kitchen, with new backsplash, countertops and appliances. Recessed LED lighting. Two bedrooms with two full bathrooms. Spacious living area featuring a gas fireplace. Enjoy the community pool, indoor basketball court, newly renovated clubhouse and fitness center. A storage unit and 2 parking spaces convey (garage and assigned outside). Complimentary shuttle to Van Dorn Metro. Close proximity to the Landmark Mall redevelopment, Old Town Alexandria, with easy access to 495, 395, Reagan Airport, and Washington DC. These corner units rarely hit the market, a must see! SchoolsClick map icons below to view information for schools near 191 Somervelle St #304 Alexandria, VA 22304. Home for sale at 191 Somervelle St #304 Alexandria, VA 22304. 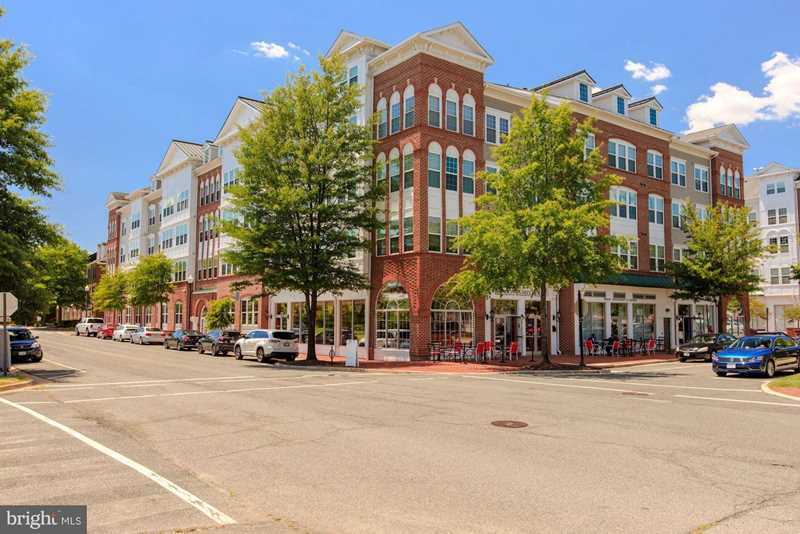 Description: The home at 191 Somervelle St #304 Alexandria, VA 22304 with the MLS Number VAAX193236 is currently listed at $445,000 and has been on the Alexandria market for 85 days. You are viewing the MLS property details of the home for sale at 191 Somervelle St #304 Alexandria, VA 22304, which is located in the Cameron Station subdivision, includes 2 bedrooms and 2 bathrooms, and has approximately 1145 sq.ft. of living area.